Delta i en nordisk monter på Midem! Vi på Export Music Sweden lyckades inte få med oss de andra nordiska exportkontoren och sätta en deal med Reed Midem för en gemensam monter i år. Men nu har Midem själva meddelat att de arrangerar en helt ny nordisk yta om tillräckligt många nordiska delegater anmäler sig. Den kommer vara nere på beachen, så detta kan bli en riktigt bra plats för möten. Om du är en av dem som redan har bokat ditt delegatpass och vill vara en del av denna yta ska du kontakta Midem direkt. Om den nordiska montern blir av ska det vara möjligt att få registreringen flyttad dit och då kunna ta del av monter, wifi m.m. 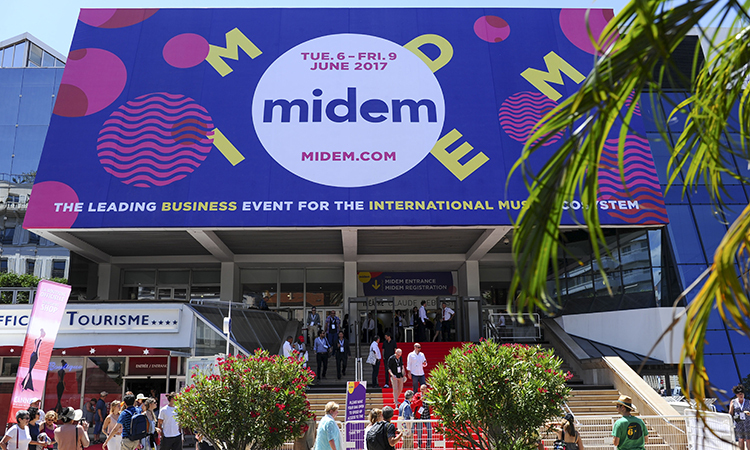 Finally I have the pleasure to confirm to all of you that there will be a Nordic Pavilion at Midem 2018, organised by Midem, from 5 to 8 June! 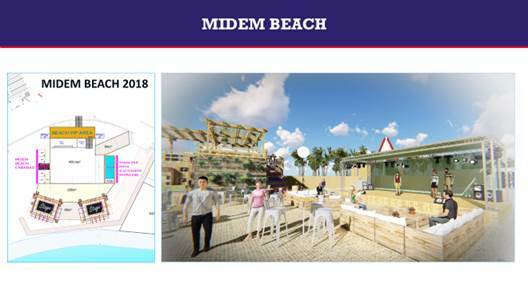 The location will be outstanding: On the Midem Beach, the new hot spot at Midem with cabanas, a huge lounge (450 m²), a bar/café for drinks, snacks and light meals, the VIP area, a small stage for presentations and acoustic sets during the day and the two large open air stages for the Midem live events in the evening! It will be in this great new location where you‘ll find the Nordic Pavilion, the perfect place to meet with your international business partners and mingle with new contacts from the global music business. If you want to participate at the Nordic Pavilion, please come back to me ASAP and I’ll send you the registration contract. In case you have further questions, please don’t hesitate to contact me. Velkommen, tervetuloa, velkominn and välkommen to Midem 2018 in sunny Cannes!